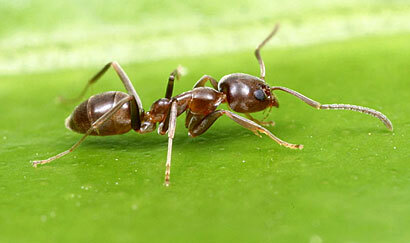 This animal as you can see is called an ant. 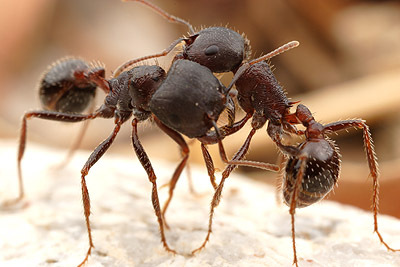 Found in almost every habitat on the land in the world, ants live in big groups called colonies. Their kind of diet is Aphids, flies, caterpillars, beetles and honeydew. 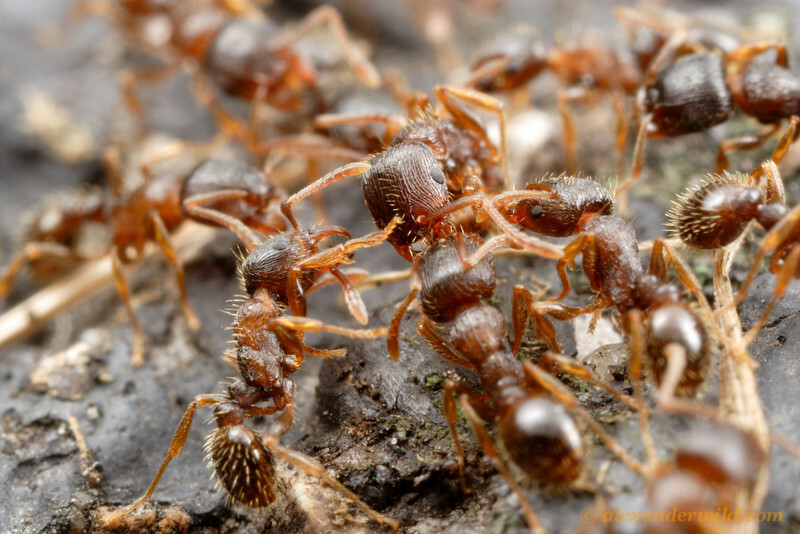 Ants live in huge nests which can contain up to about 1,000,000 inhabitants.